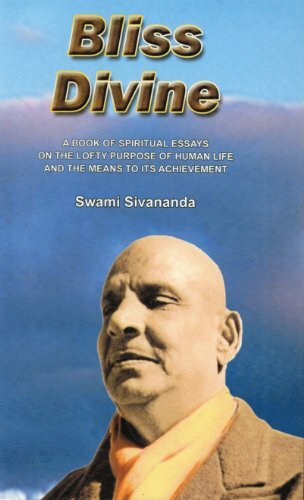 BLISS DIVINE: A Book of Spiritual Essays on the Lofty Purpose of Human Life and The Means to it's Achievement. 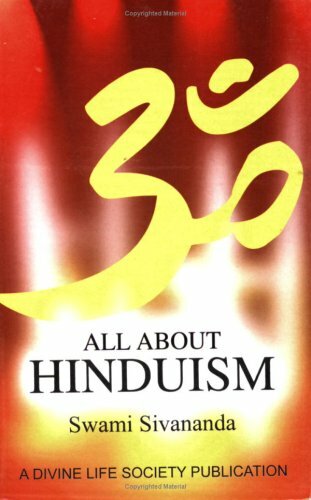 DEVI MAHATMYA: With a Lucid Running Translation. 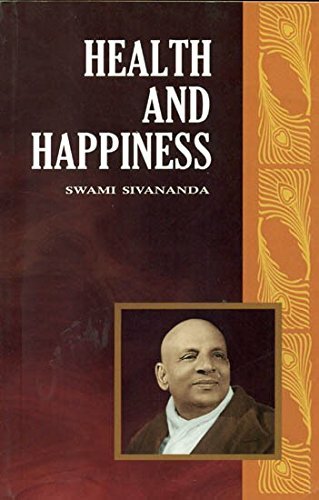 (In English & Sanskrit). 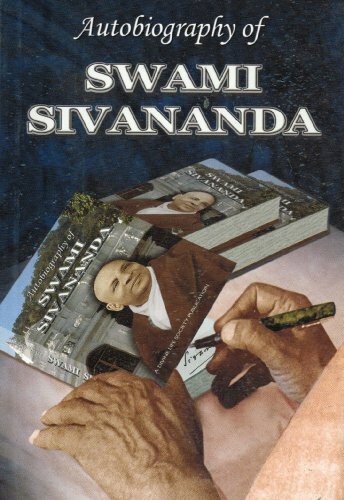 FROM MAN TO GOD-MAN: The Inspiring Life-Story of Sri Swami Sivananda. 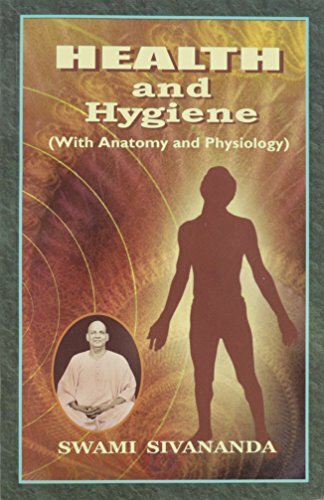 HEALTH AND HYGIENE: With Anatomy and Physiology. 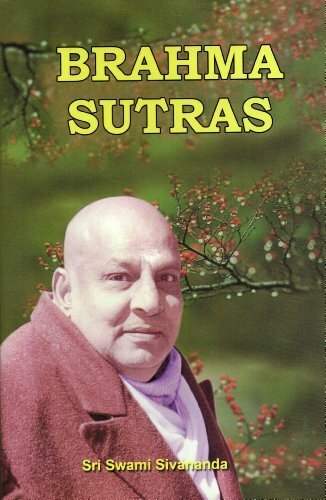 LIFE AND TEACHINGS OF LORD JESUS. LORD SIVA AND HIS WORSHIP. 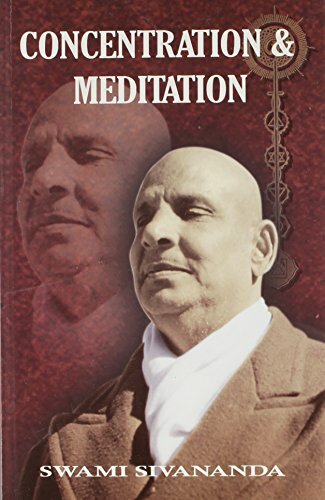 MEDITATION ON OM AND MANDUKYA UPANISHAD. 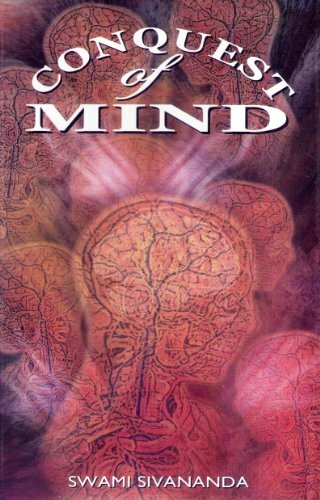 MIND IT'S MYSTERIES AND CONTROL. 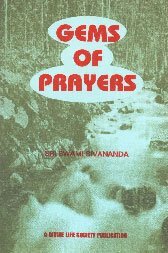 SADHANA: A Text-Book of the Psychology and Practice of The Techniques to Spiritual Perfection. SURE WAYS FOR SUCCESS IN LIFE AND GOD-REALISATION. 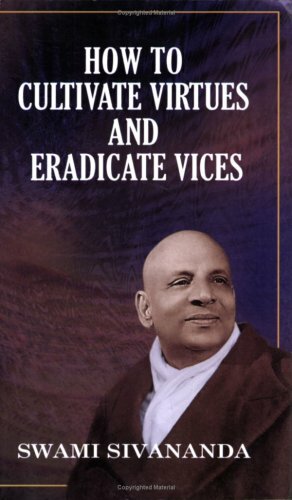 SWAMI SIVANANDA SAINT, SAGE AND GODMAN: Discourses by Swami Chidananda. 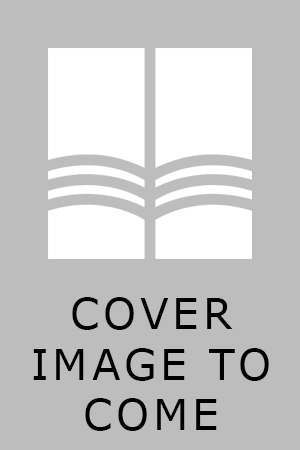 TEN UPANISHADS: With Notes and Commentary.